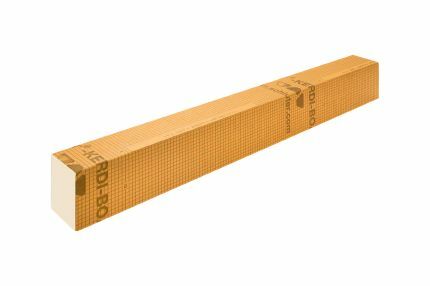 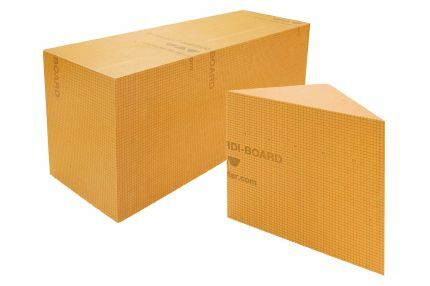 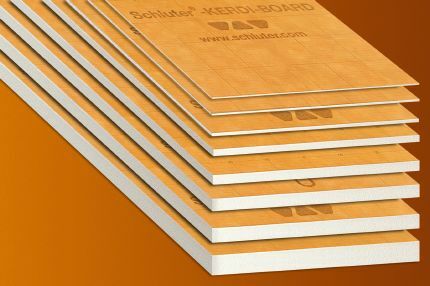 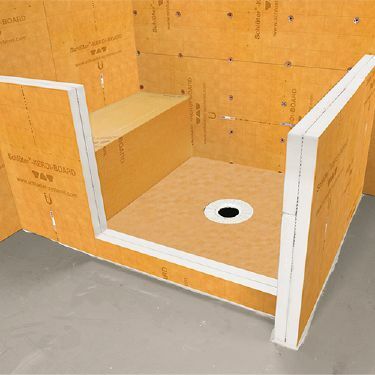 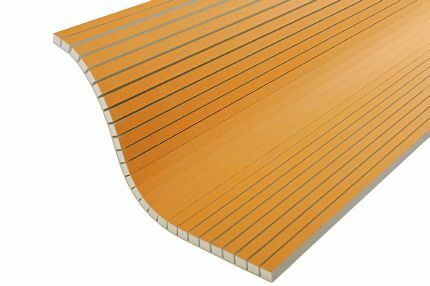 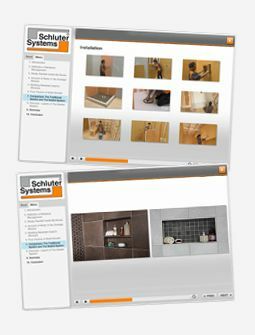 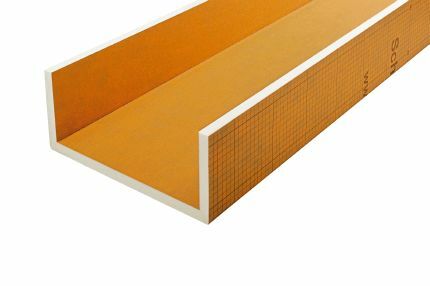 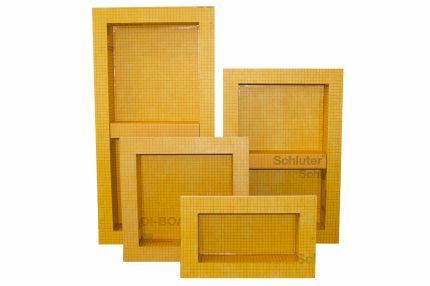 Available in eight different thicknesses, KERDI-BOARD building panels allow you to create a broad range of tile-ready substrates and building elements that are flat, level, plumb, and square. 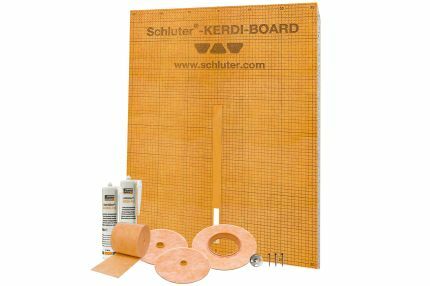 KERDI-BOARD is waterproof and temperature-resistant, lightweight and easy to handle, and quick and easy to install. 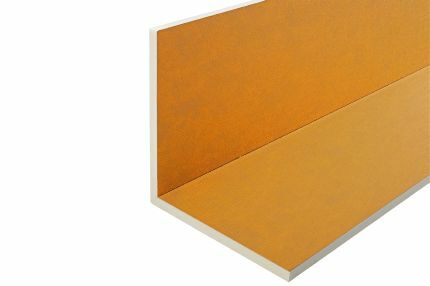 If you can dream it, you can build it with KERDI-BOARD.